Yandex.Direct is gradually becoming an all-in-one platform where you can communicate with your customers at every step of the sales funnel — from generating interest in your products to changing customers' statuses from "previous" to "repeat." The updated media-contextual banner, which just recently switched to Yandex.Direct, has now also finished beta testing. The stable version is already active and now has a simpler name: search banner. While we're on the topic, let's take a look at different campaign types in Yandex.Direct. Display ads are a flexible tool you can use to support your brand image, evoke emotional reactions, and broadly attract more attention. They appear on sites in the Yandex Advertising Network (YAN) with CPM payment and lots of options to help you target the audience you need — by interest, income, age or gender, and previous visitors to your site. 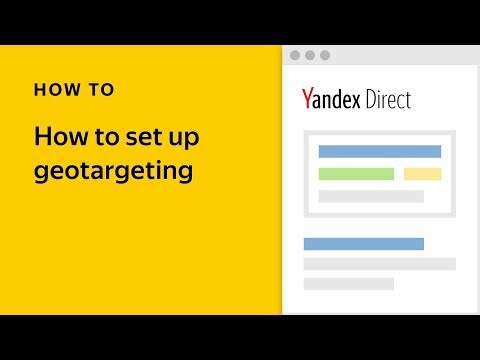 Display campaigns in Yandex.Direct make it easy to tell your potential clients about new products, services, or events, current promotions, or simply raise brand awareness. Search banners are a bright and noticeable, pay-per-click means of reaching out to the widest possible audience of users whose searches indicate interest in your business. Refine your keyword list and set your maximum bid as the limit of what you are willing to pay per click. Search banners as a format are quickly gaining popularity among our advertisers and have shown strong performance as part of performance-based strategies. Advertisers notice both the high-quality traffic that comes from search banners as well as their comparatively lower search CPA. Text & Image ads are a universal, multifunctional pay-per-click tool. 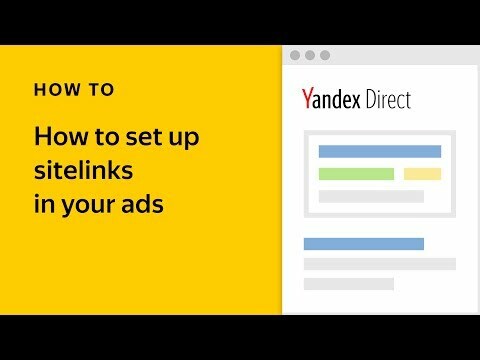 You can load your own video or use background clips from our free library, and add other extensions like sitelinks and a vCard to raise the number of ad blocks on search results pages or the Yandex Advertising Network where your ads can appear. Tweaking your campaign settings makes it possible to establish points of contact with customers at every step of the sales funnel, even bringing them back with offers that appeal to them specifically. Smart banners are an effective tool to attract new clients and lure previous visitors who didn't complete a purchase back to your site. Interactive banners with dynamic content are generated individually for each user and make it possible to show the products that are most likely to interest them. Bid adjustments in Yandex.Direct make it easy to get the traffic you want at the price you want. Dynamic ads can greatly simplify things if you have a large number of similar products that you want users to see. Dynamic ads feature automated ad generation for wide product ranges. 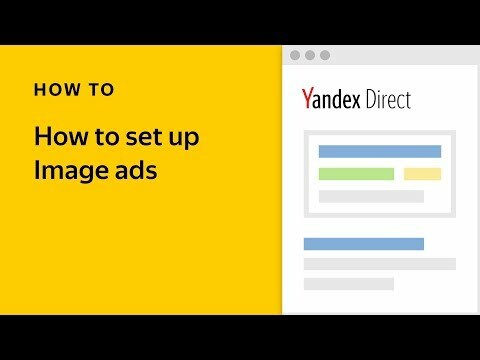 Yandex.Direct creates ads after analyzing both your feed and the page's content, and saves you the trouble of manually making ads for your wide product range (and updating them whenever it changes). Promoting mobile applications is a separate task with its own campaign type in Yandex.Direct. Ads for mobile apps only appear on the devices where users can install them, and the users that see them have shown interest in their search history and the sites they visit in YAN and external networks. In return, you get an increase in installations at your optimum price. Whether your goal is to increase the popularity of your brand, bring new products to market, or tell clients about new promotions and discounts, the Yandex.Direct arsenal has got the tools you need to meet your objectives for your business. For more detailed information about the tools available, visit our site or read the help section.